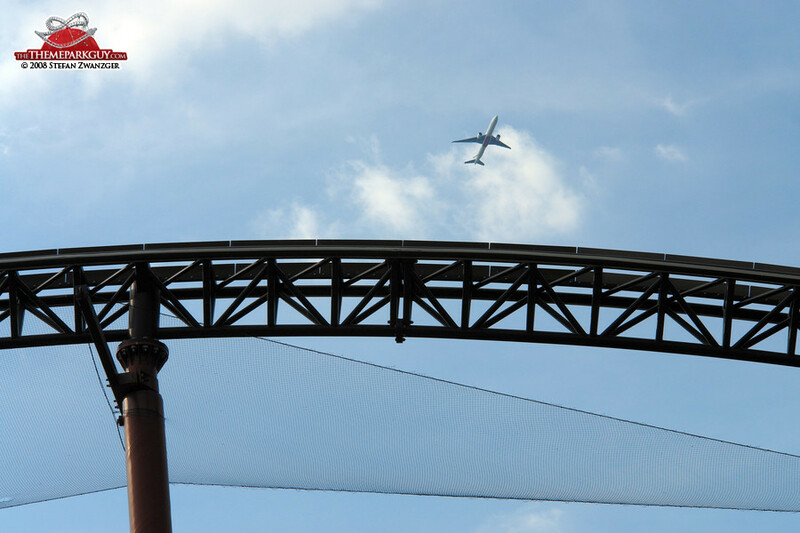 Situated just 7 kilometers away from London's Heathrow airport, the only thing which makes this park unique is the amount of airplanes going over it. 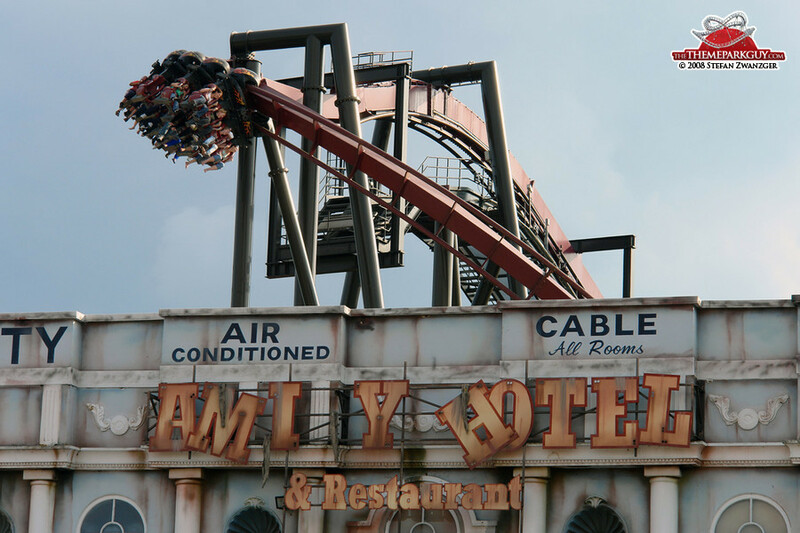 Don't mistake me, there's nothing wrong with the state-of-the-art roller coasters and rides throughout the park, but there's nothing particularly distinctive about them either. 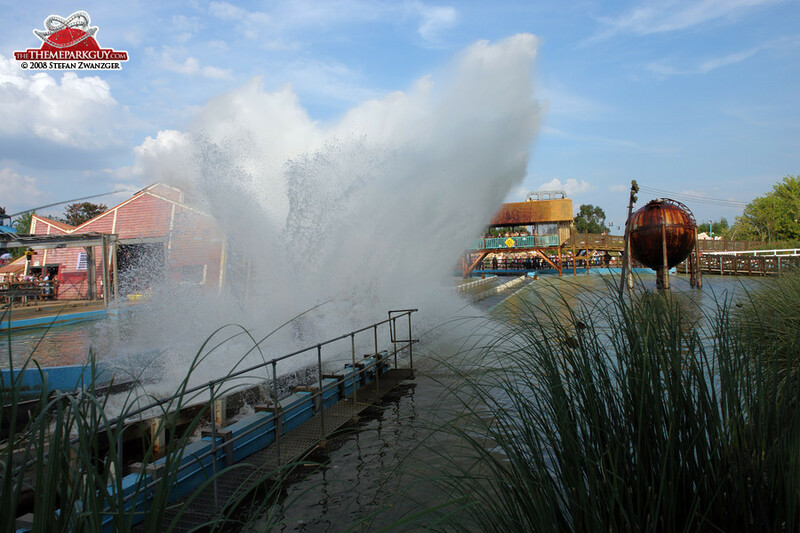 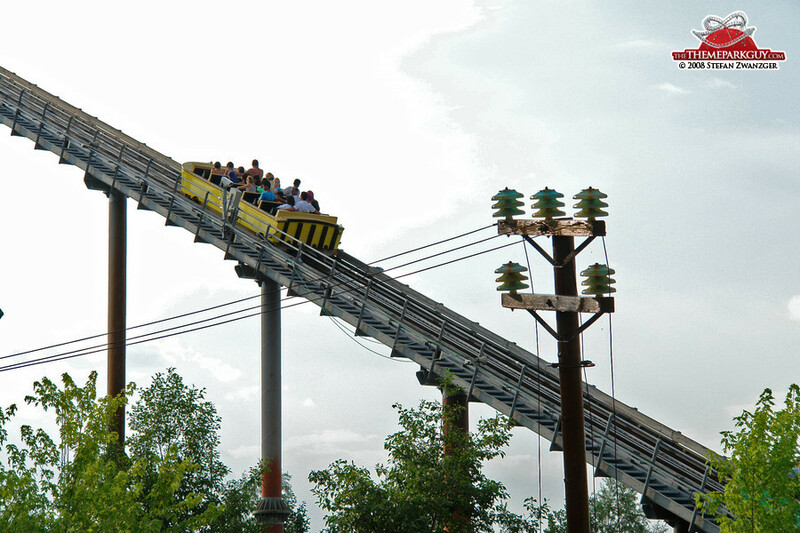 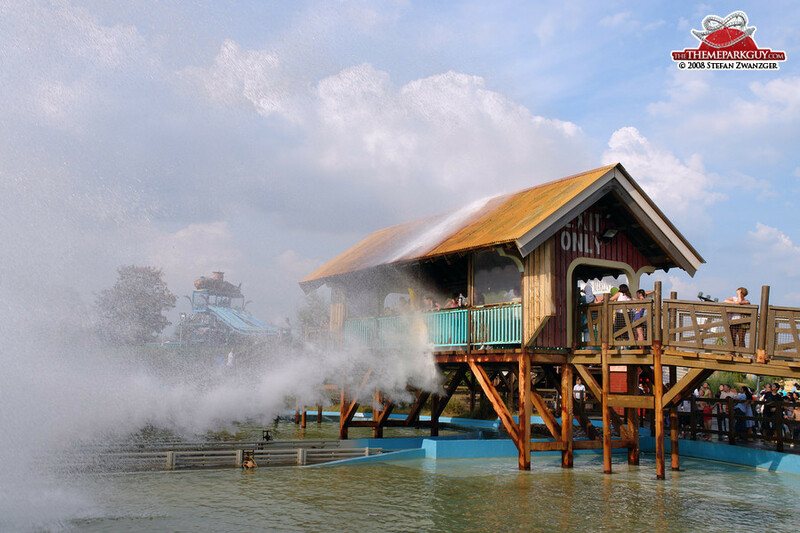 You will enjoy the thrill of the coasters but beware of 'No Way Out', the backwards roller coaster, which might make you feel like passing a hurricane in a fishing boat. 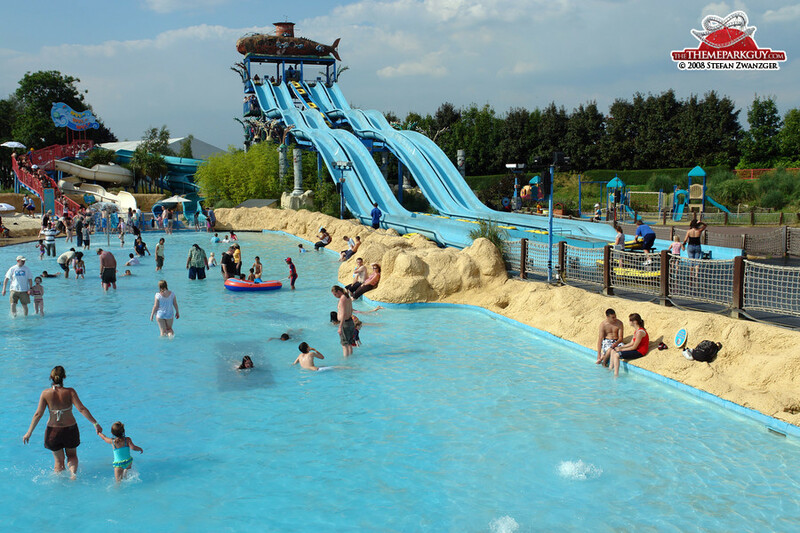 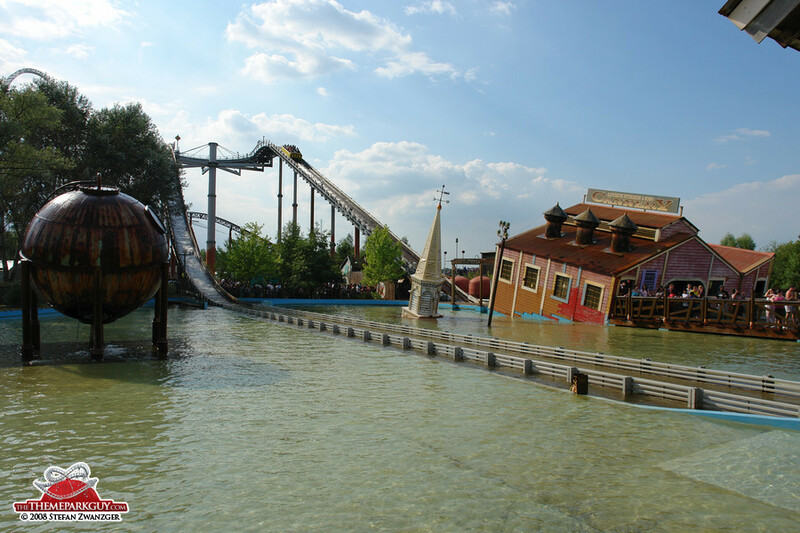 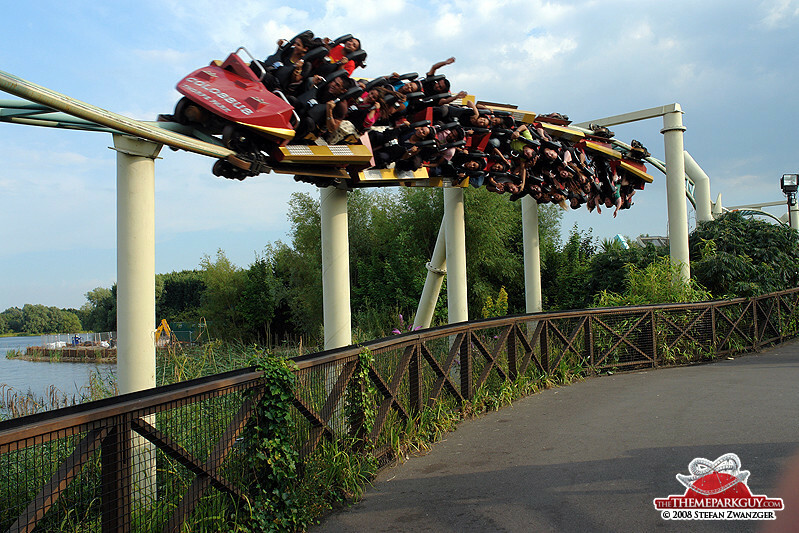 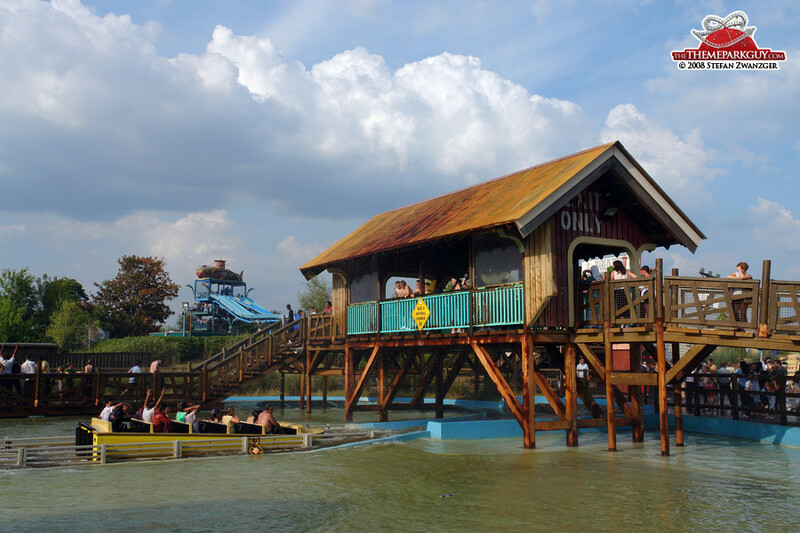 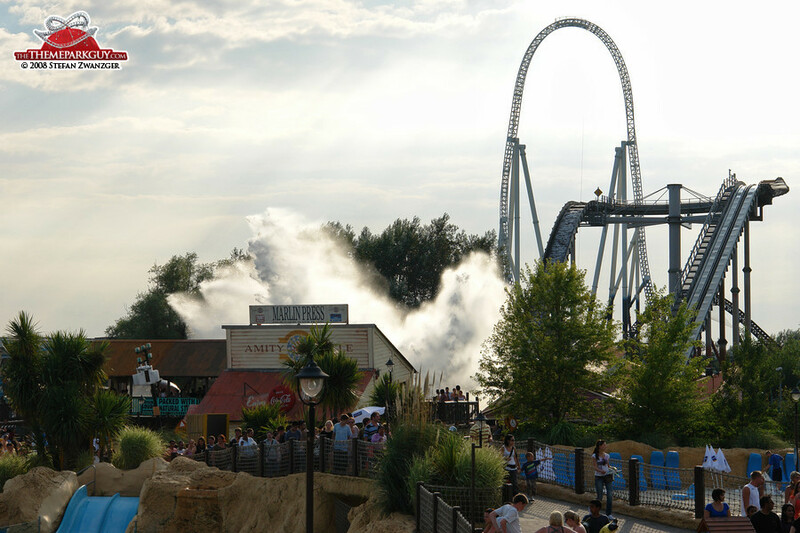 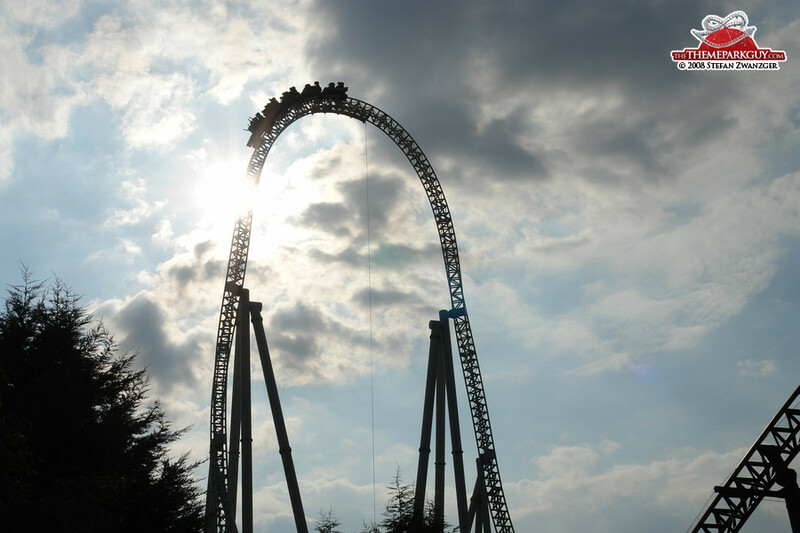 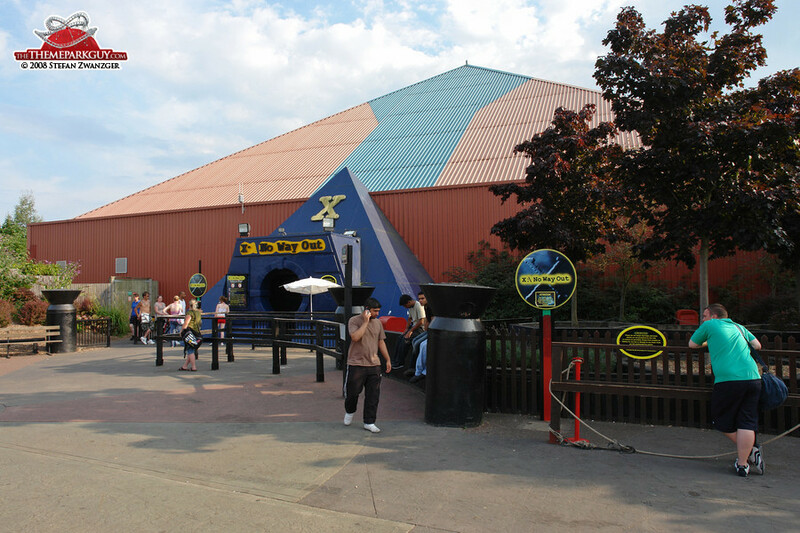 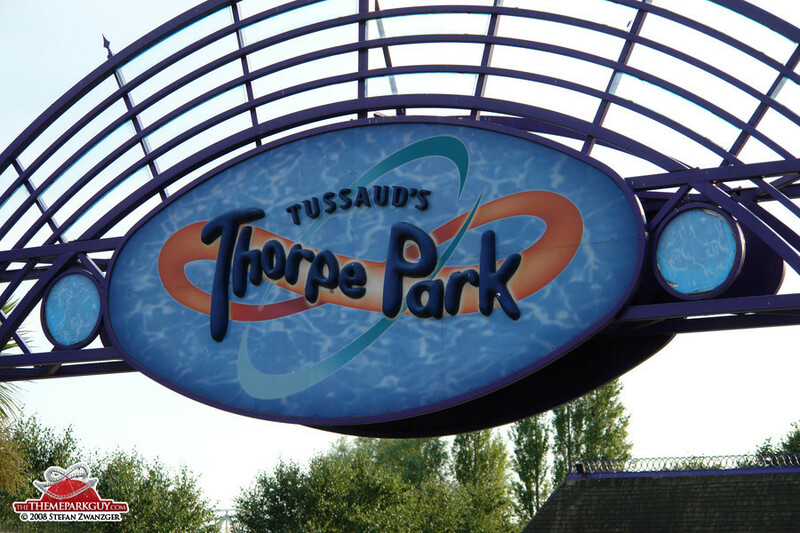 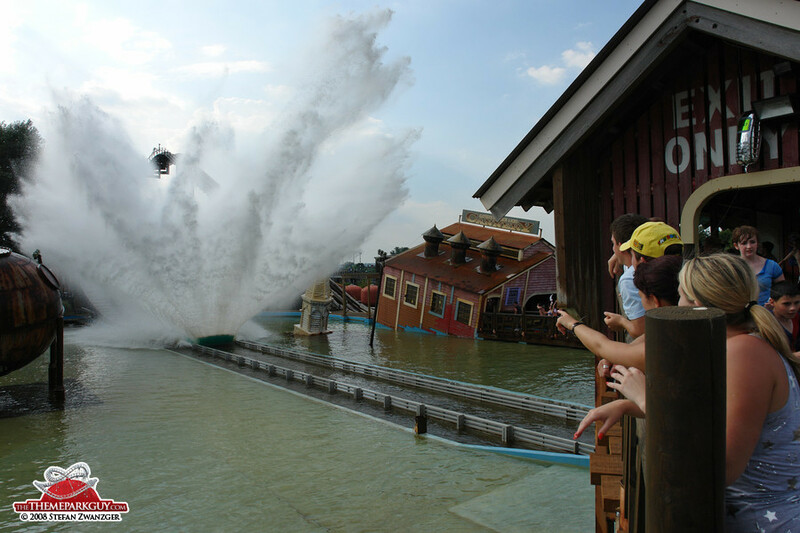 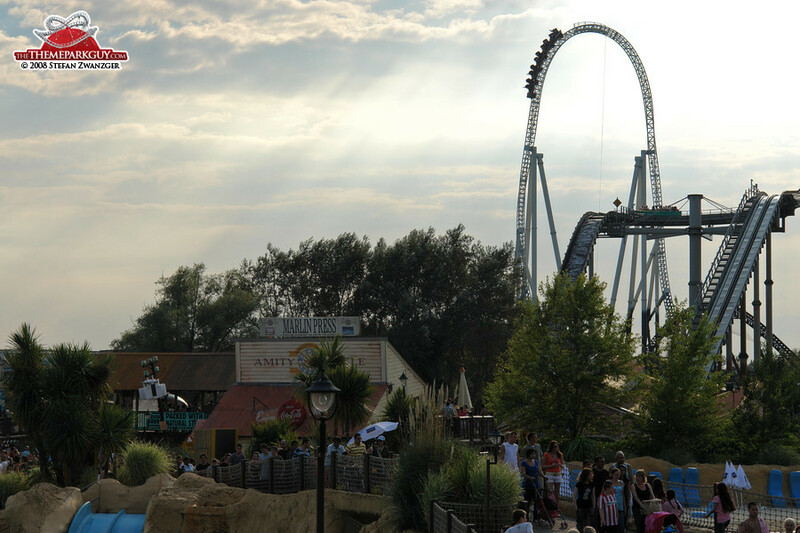 Thorpe Park is a pleasant one-day-break from London for local theme park fans.